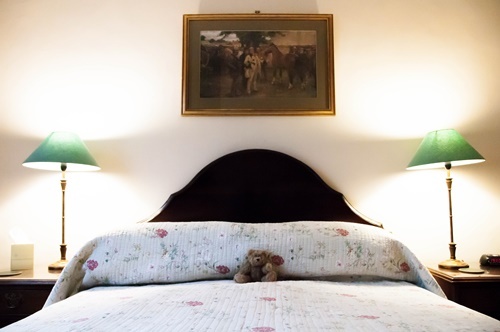 Waterend Farm is a gorgeous rural Bed and Breakfast and meeting room nestled in the Severn Vale. As a working sheep farm you can get a real taste of the countryside and escape. We are in a great location to discover the Cotswold area, with good transport links to the M5 and the local Cam and Dursley train station. Our location allows you to get away from it all, whilst still being easily accessible to meet others and explore. 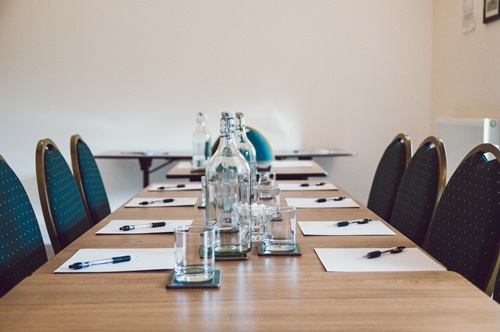 Our location close to both the M5 and the local train station makes us a great venue to hold your meeting or conference. Our meeting room is quiet and private, making it ideal if you want a real break from the office. The room can be set up in a variety of styles and has ample car parking. On site catering can be provided. We have five traditional ensuite farmhouse bedrooms available to book. All rooms have wifi, tea and coffee and complimentary toiletries. Whilst staying at the farm you are welcome to meet our sheep and Shetland pony. We are a great base to explore the local Cotswold and the Severn Vale countryside. 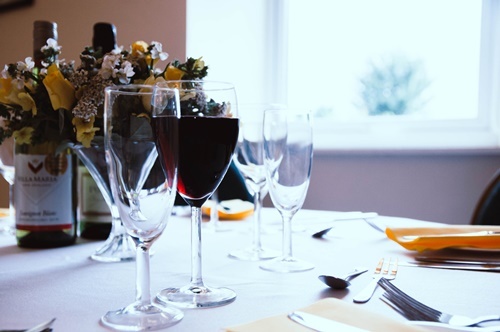 Our function room is ideal for small family events and parties and can accommodate up to 40 people. Our quiet rural setting means that your event will remain private for you and your guests. 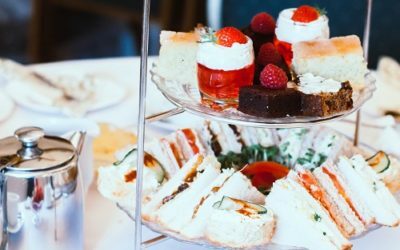 We have a wide range of catering options to suit your requirements and can help with decoration. Waterend Farm shared a post.